Leading Wholesale Trader of torque meter and digital torque meter from Mumbai. We offer comprehensive range Torque Meter that is regarded as the best in the industry. The offered product is manufactured using best quality raw material to ensure superior performance. The offered products are carefully checked at every stage of production to ensure their flawless functioning. We can also provide our customers with a customized version of these products as per their needs. The offered products are available at market leading prices. We are one of the noted manufacturers and suppliers of Digital Torque Meter. Our diverse range of Testing instruments are Breathanalyser, Electromagnetic Field Testers and Torque Meters. Electronic field testers are used to for measurement of voltages, currents and other components in the digital circuits. 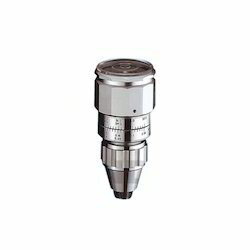 Torque Meters are used for setting or controlling the torque output of any machinery. 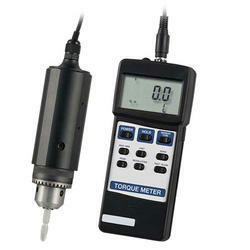 Looking for Torque Meter ?